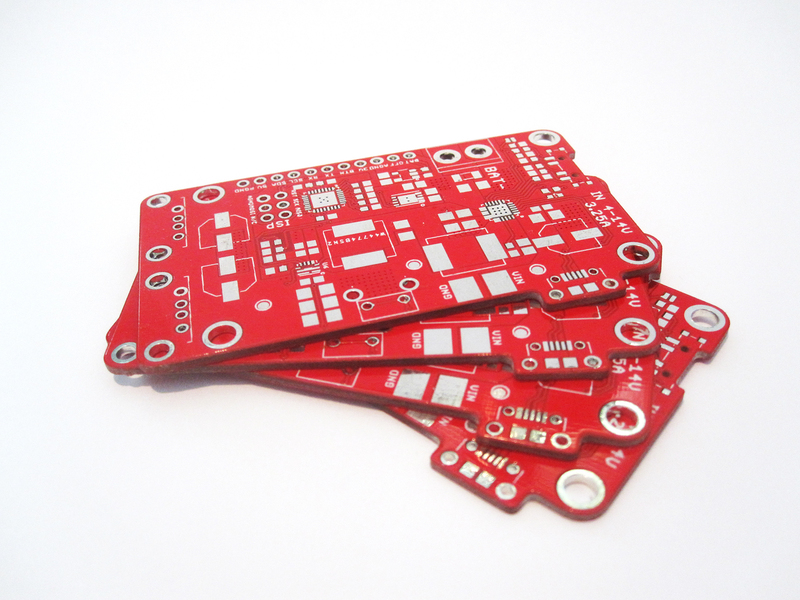 Full disclosure: These pcb’s were provided by PCBWay free of charge. Obviously I will try to take to a look at the good aswell as the bad. 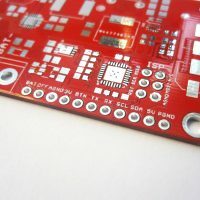 PCBWays’ prototyping service: $5 for up to 10 copies of max 100 x 100mm FR4 double sided custom PCBs. 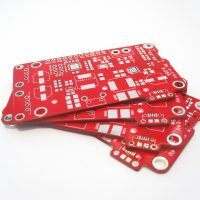 As with many of China’s pcb fab houses you get quite the bang for your buck: A choice of five solder mask colors, white or black silkscreening and an array of thicknesses (0.6mm, 0.8mm, 1.0mm, 1.2mm and 1.6mm; thicker and thinner PCBs are available but will increase the price). Track spacing and size is spec’d to a minimum 6/6mil (0.1524mm) but better tolerances of up to 4/4 mil can be ordered at a premium. 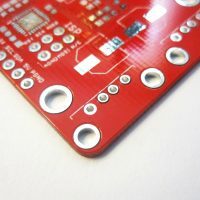 Minimum hole sizing is 0.3mm but again better spec is available. 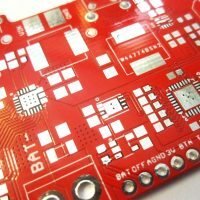 At $5 PCBWay’s board pricing is quite competitive compared to the usual suspects with similar offerings (October ’17: Seeedstudio $4.90; Iteadstudio $19.90; Elecrow $13.50). 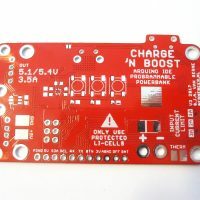 Elecrow ($20.90 for 5 pcs, 4-7 days). 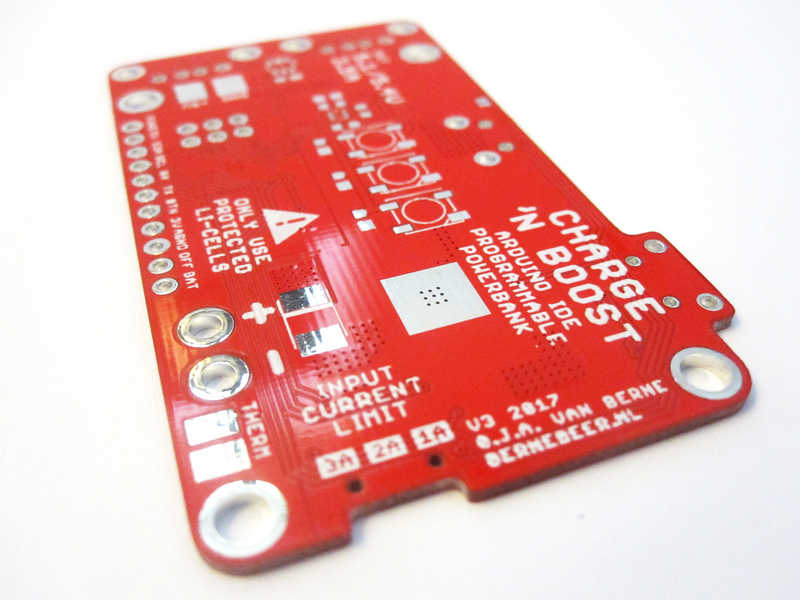 Elecrow is considerably cheaper but requires 3 more days for production. 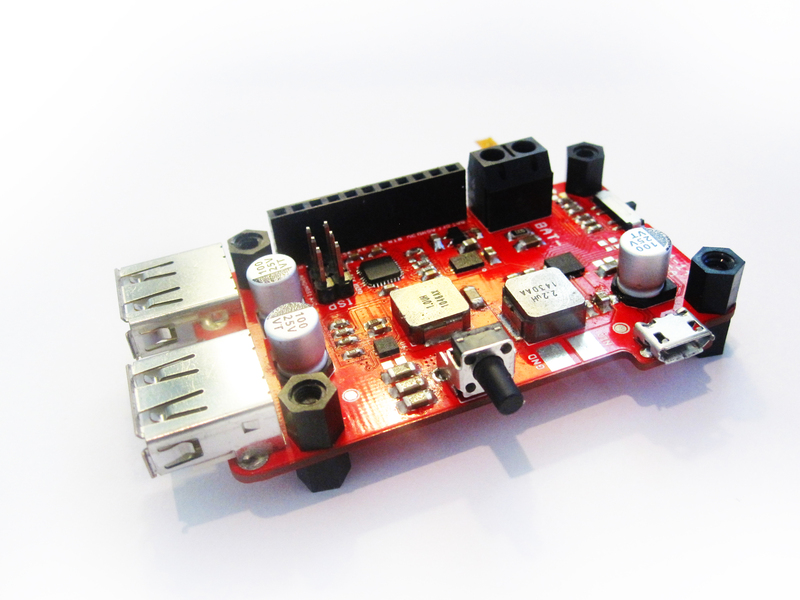 Once uploaded your order will have to be checked by an engineer before going into production. 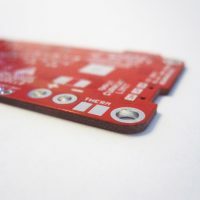 I uploaded my files on July 14th but received an email on the 15th informing me my track widths and spacing was off by 0.01mm, which was surprising, as a precaution I had used 0.2mm/0.2mm spacing (7.8 mil)… It turns out 2oz copper boards are harder to produce and require 8/8mil spacing. 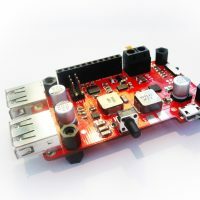 Fortunately the same engineer let me know on monday the 17th they would be able to produce my board after all despite being out of spec. Nice! All in all a pretty intuitive ordering process, it’s nice to know someone has checked your files and can be contacted when issues arise. Direct Eagle .brd file upload would have been nice though. When ordering you are given a build time indication, in my case this was 3-4 days. As mentioned I sent my design out on Friday the 14th and the files were confirmed on Monday the 17th. 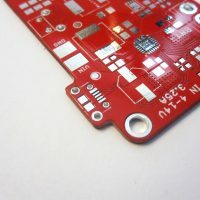 I expected the boards to be fabbed and shipped around Thursday or Friday but much to my surprise they had already shipped on the 19th. As a consequence I hadn’t bothered to look into one of PCBWays’ main selling points, their fabrication update system. 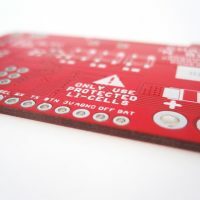 You won’t get email updates but if you log in and check your order a detailed list of production processes is kept up-to-date, is your pcb currently being milled, silkscreened, masked, drilled etc. 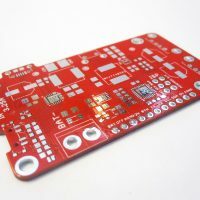 I guess it’s nice to know where you PCB is in the production process. 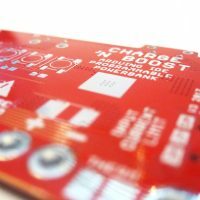 Nice to see PCBWay’s build time staying within deadline (not counting engineer check days, fab time was 2 days!). Nobody wants to wait for standard China Post unless you really are on a shoestring budget, opt for DHL or Fedex instead (Chinese postal services are notoriously unpredictable, I’ve had some packages take 10 days to arrive, others 30 days, some didn’t arrive at all…). I generally choose DHL as it’s a little cheaper than Fedex and has comparable delivery times. Selecting DHL (+$24) quoted 3-5 days delivery to the Netherlands . Friday July 21st: Order received! Excellent, 2 days delivery to the netherlands including customs clearance! Well worth the extra money, no qualms whatsoever. The boards were nicely vacuum bubblewrapped and came in a PCBWay branded cardboard box, unnecessary but nice touch. Depackaged and unwrapped first impressions are good. 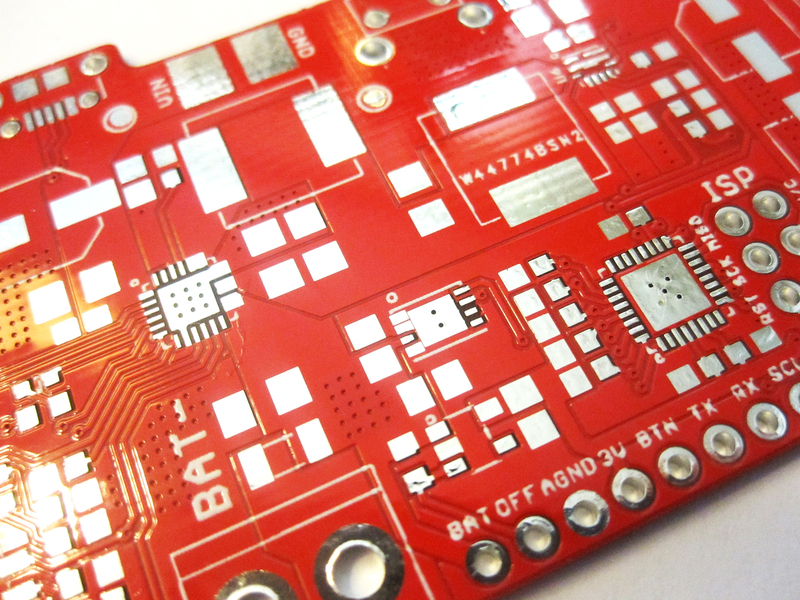 The boards look crisp, soldermask is bright and silkscreen is reasonably legible. 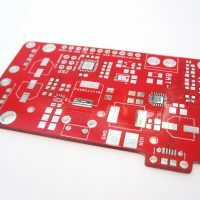 [Minimum trace width used: 0.25mm; Minimum space between traces/polygons/vias: 0.2mm; Via size: 0.3mm drill, 0.6mm outer diameter; PCB designator textsize 0.8mm @ 18%; Smallest packages: QFN, 0.5mm pitch]. Traces look crisp, no shorts whatsoever despite being slightly out of spec. 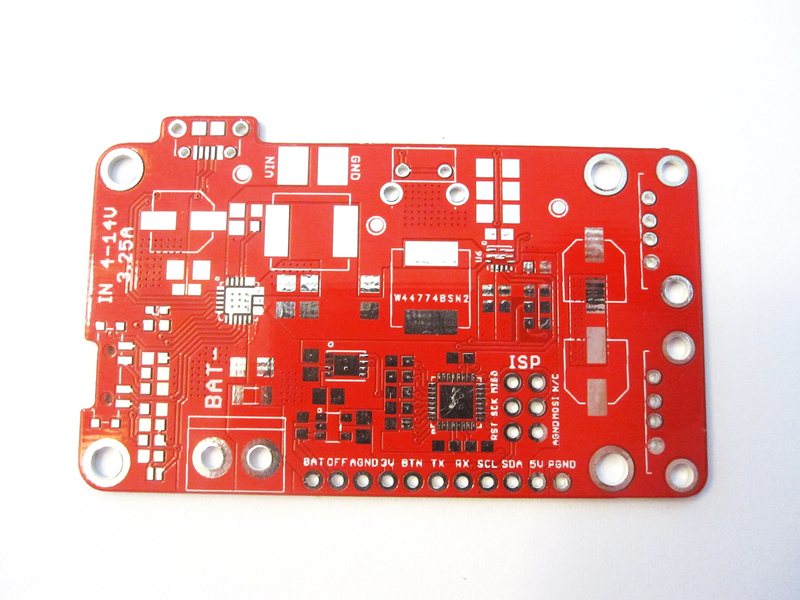 Vias under 0.32mm are nicely tented. 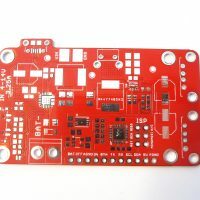 Silkscreen over tented vias is mostly blurred but this is to be expected. 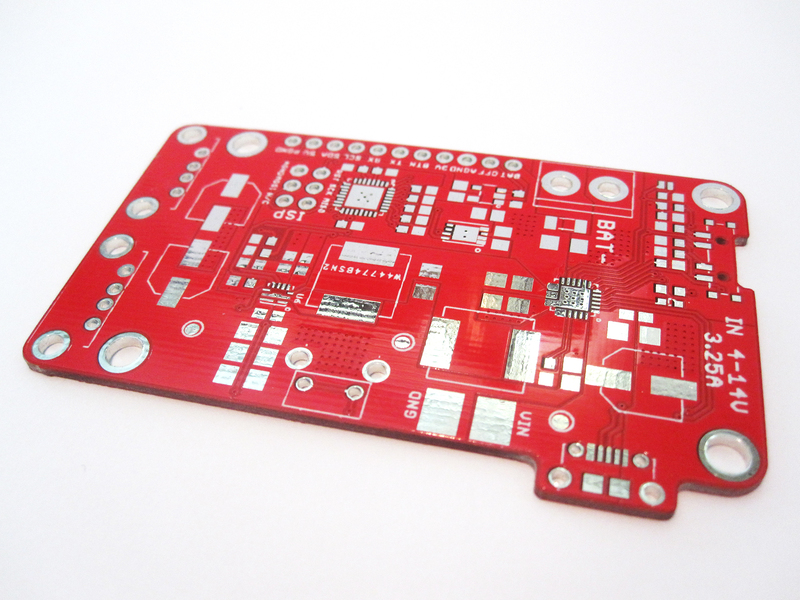 When hot airing/soldering the PCB I had no trouble with lifted pads. 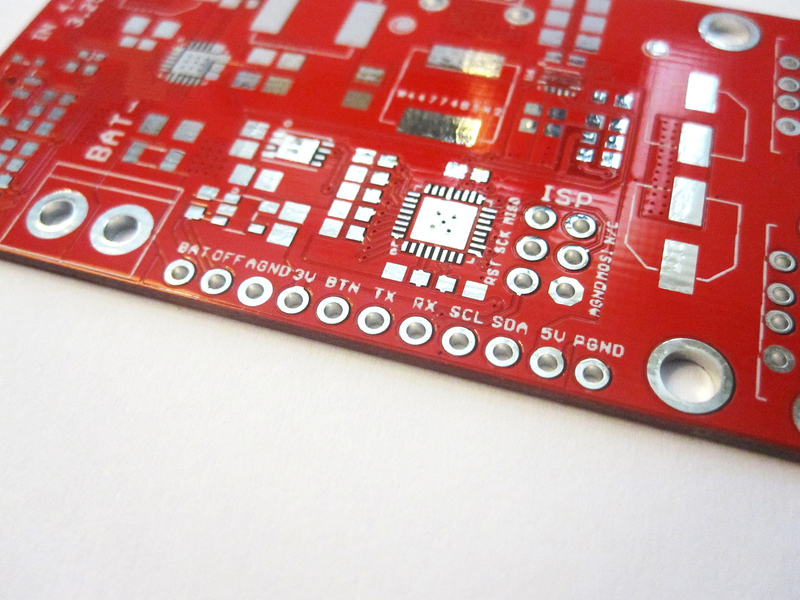 HASL finish looks good, nice and shiny. No real trouble getting even fine pitch QFN’s to adhere. Needed bucketloads of heat though, again to be expected with 2oz copper. 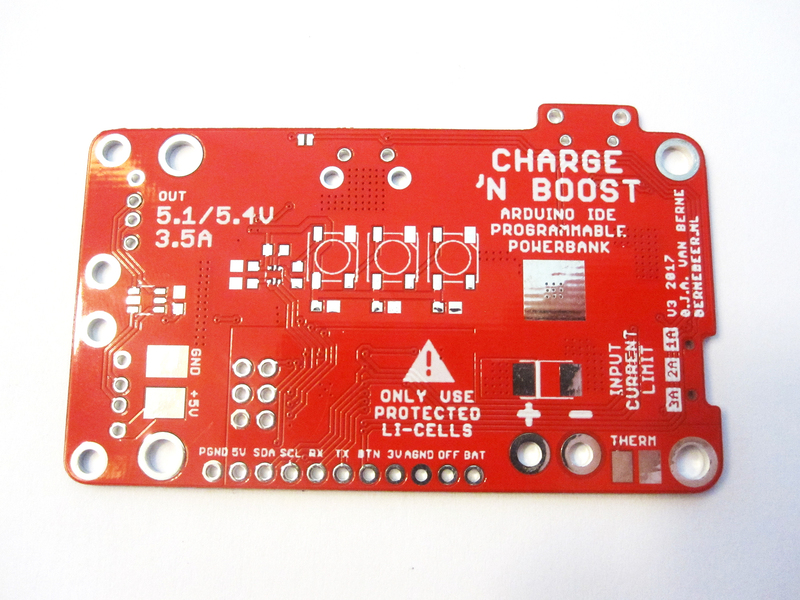 Out of curiosity I weighed the PCBWay board, a similarly sized 2oz Elecrow (65x40mm) and 1oz Seeedstudio board (65x35mm). 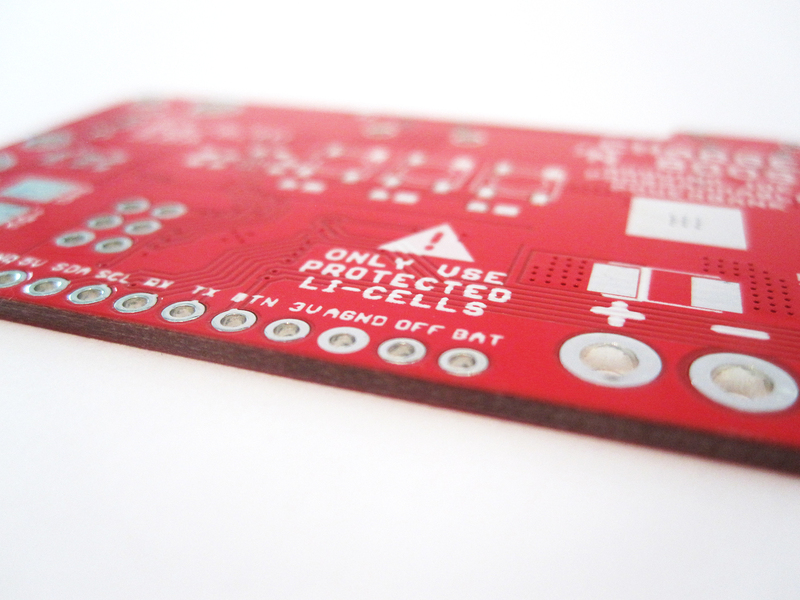 All boards have approx 90% copper coverage, a HASL finish on both sides and are 1.2mm wide. Haven’t done any resistance testing but am fairly confident I actually got 2oz copper. 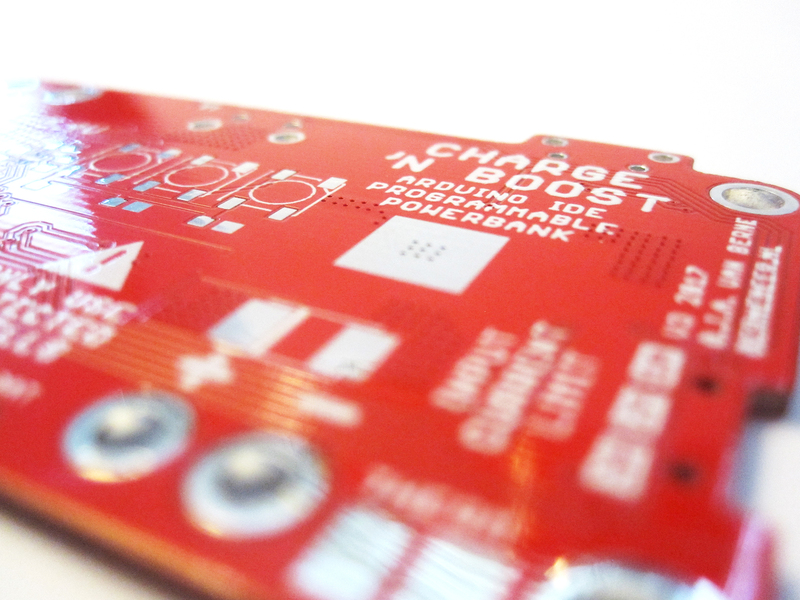 The white silkscreen is quite legible, even down to 0.8mm 18% text. Compared to Elecrow it’s actually a little better. No real offset, perhaps 0.2mm. Held up well to isopropyl alcohol wipes. 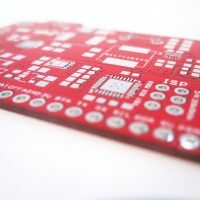 As with many Chinese PCB manufacturers an internal tracking code is placed on the silkscreen layer, fortunately they found a spot under an inductor. 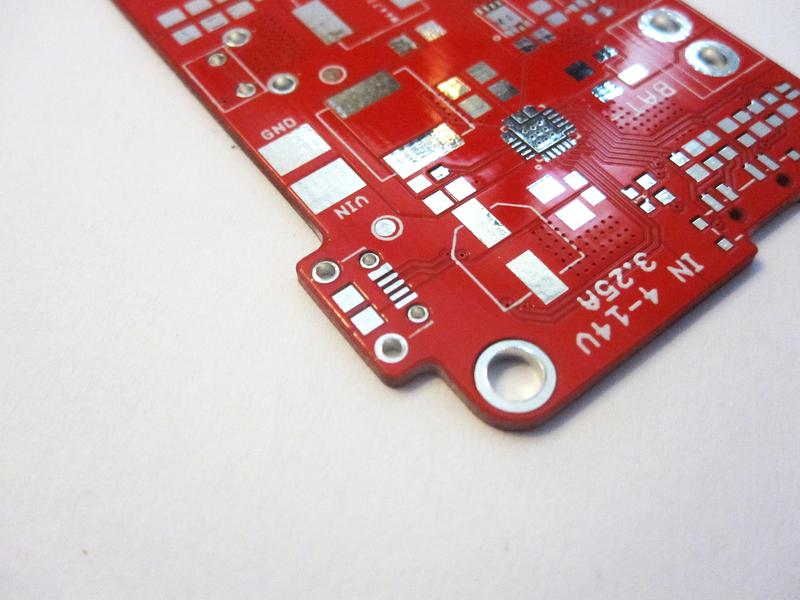 No unsightly codes on finished PCBs, good stuff. 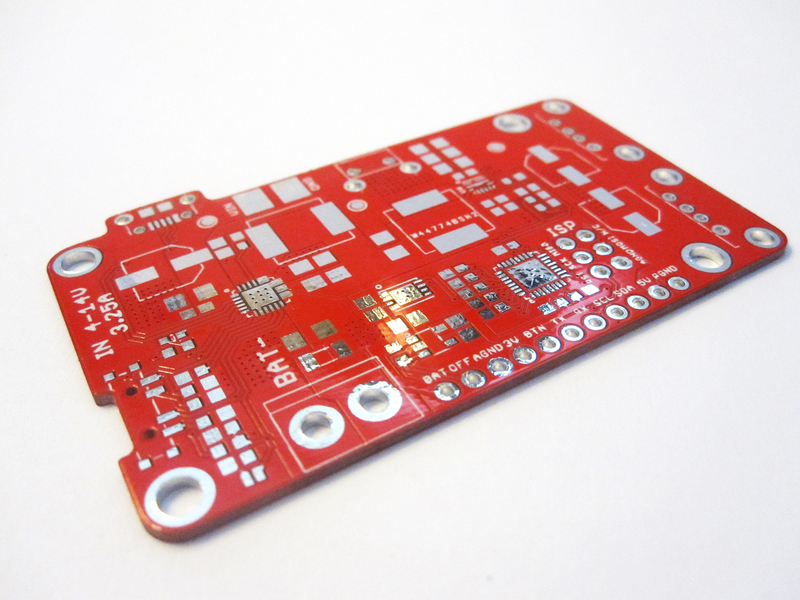 The soldermask is brightly colored and applied nicely. 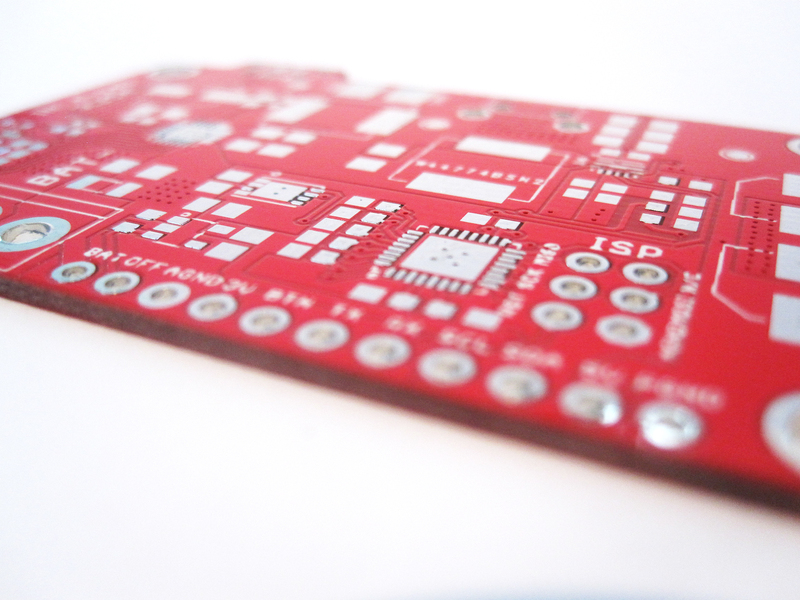 No soldermask between 0.5mm pitch QFN pins though. No problems with isopropyl solvent. Maybe a little offset around pads but nothing major. Drillhits were nicely centered, no distinguishable offset. 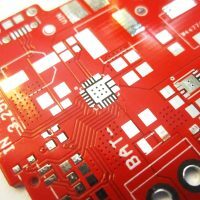 Vias were off by a fraction of a fraction of a mm, no biggie. 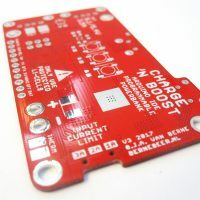 PCBWay manages to price competitively and deliver with lightning speed, for a hobbyist, what’s not to like? Jackanackanory! "Dan! Dan! Dan! Dan! Dan! Dan! Dan! Dan! Dan! Dan! Dan! Dan! Dan! Dan! Oh, he's not seeing me, I'll get him later. ... Dan!"